Lyle & Scott men's retro 1970s linen resort collar shirt in snow white. 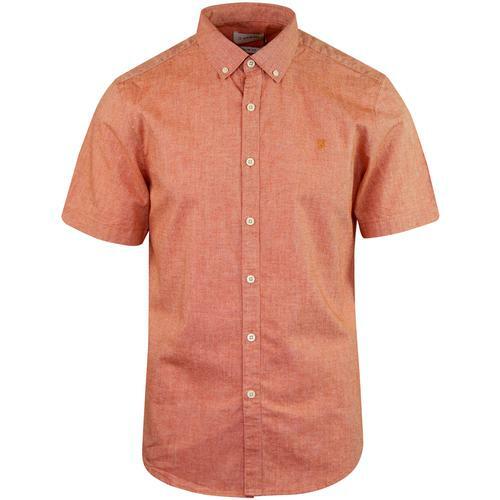 The stylish Cuban collar with fold down detail adds a real summery twist to the classic linen shirt. 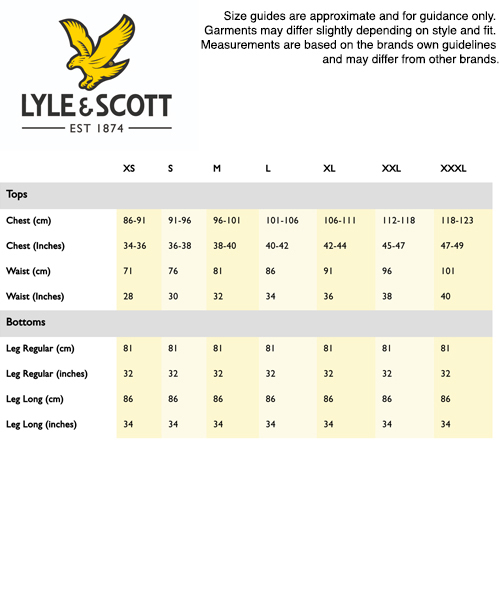 With hints of vintage Americana and Rat Pack styling, this Lyle & Scott Resort shirt is light and comfortable and looks awesome teamed with a cool pair of shades, sandals and combat shorts. 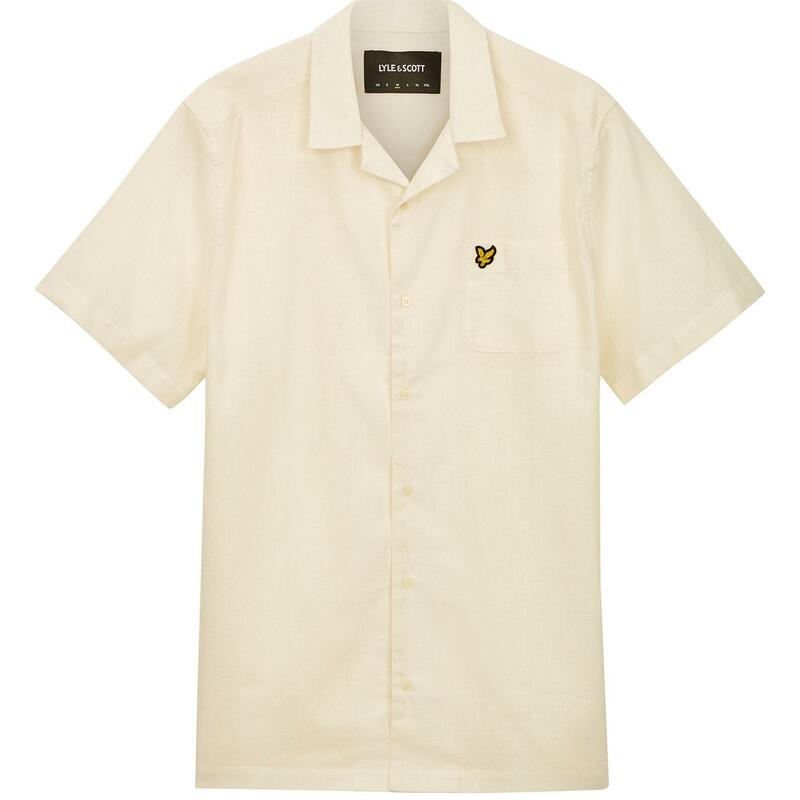 Lyle & Scott men's retro linen blend resort shirt in snow white.